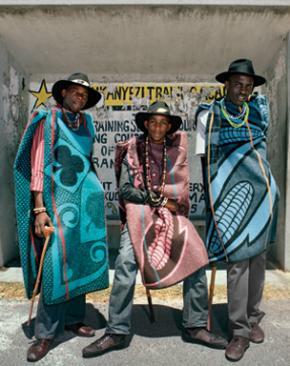 Social fabric African textiles todayTextiles of southern and eastern Africa. The rich fabric of African printed and factory-woven textiles reflects changing times, fashions and tastes. From eastern to southern Africa, the social and historical significance of these beautiful and diverse materials are also reflected in the identities of those who wear them. This exhibition takes a fresh look at the history, manufacture and continuing social significance of these textiles – the designs of which depict the convergence of African tastes and patronage with strong historical and contemporary trading ties from across the globe. 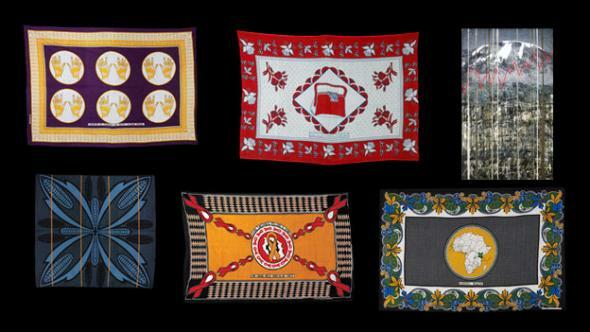 The cultural and social significance of these textiles have also influenced some of the region’s foremost contemporary artists and photographers – including Georgia Papageorge, Karel Nel, Peterson Kamwathi and Araminta de Clermont. These textiles – including kanga from Kenya and Tanzania, capulana from Mozambique, and shweshwe from southern Africa – mirror changing times, fashions and tastes. They provide a detailed chronology of the social, political, religious, emotional and sexual concerns of the (mainly) women who wear them. Their patterns and inscriptions also vary according to the age of the wearer and the context in which the cloth is worn. This unspoken language may be used to suggest thoughts and feelings which cannot be spoken. They are worn in secular and sacred contexts and play a central role in all of the major rite-of-passage ceremonies in women’s and, in some cases, men’s lives. The exhibition contributes to the small but steadily growing body of research into these relatively neglected African textile traditions. Postes avec la étiquette Araminta de Clermont.